Giuseppe Martinelli emigrated from Lucca to the Italian enclave of northern California in the late 1800s where he followed in the footsteps of many immigrants of the time by planting grapes. Fastrack 100 years and those same vines are being tended by his great-grandson Darek Trowbridge, a self professed “pastoral winemaker.” No sheep are harmed in the making of this wine, rather he works in the vineyard with a keen attention to detail and eye to the viticultural traditions of the past. Upon completing his masters in winemaking from Fresno state, Darek promptly made an about-face, employing an assiduous farming style in order to eschew the modern techniques learned in school. Old world indeed. 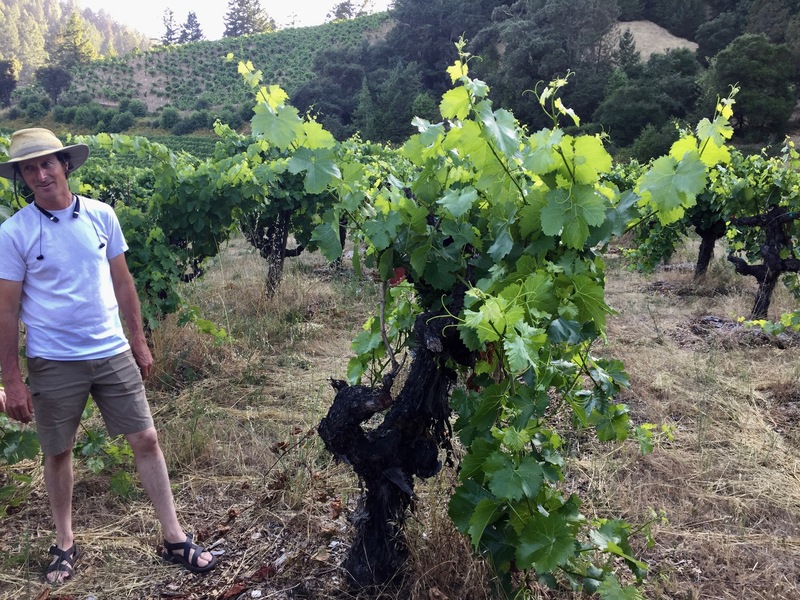 Just minutes from the Russian River lies the 1890 Block vineyard which harbors typical varieties of yore like Muscadelle, Palomino, Chasselas, Trousseau Gris, Mondeuse Noir, and Abouriou as well as some Zinfandel scattered about. The 127-year-old vines are head-trained and have a proud wildness to their thick trunks and canes. Across the street live monstrously large vines planted in 1940 to Abouriou, a southwestern French grape that is now close to extinction; only two acres remain of the original planting, as much was uprooted to make way for Cabernet and Pinot Noir. 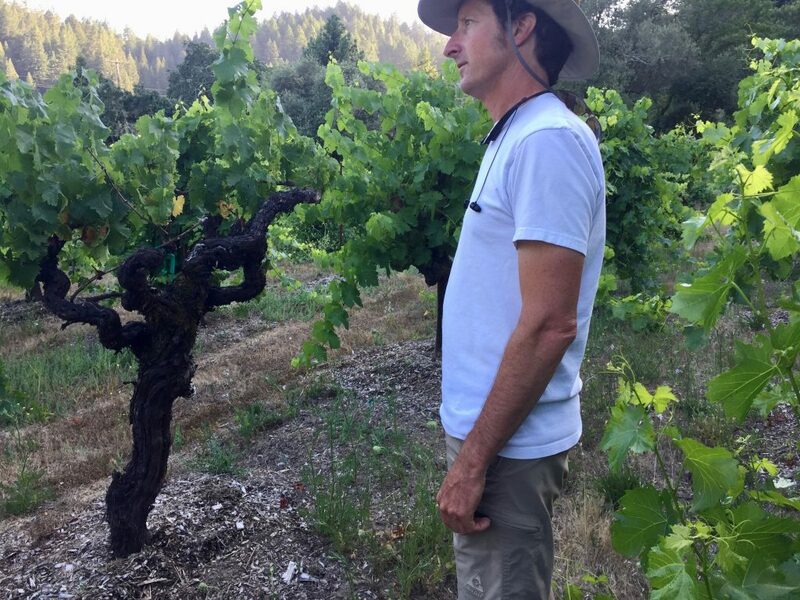 Years of conventional farming and clean tilling left the land with little to no organic matter, so when Darek took over the custodianship of the vines in 2008, he employed a rigorous mulch and cover crop system to reinvigorate soil health and has since brought the vines back to their previous splendor. The Abundance 2013 (SLOW WINE), a field blend of Muscadelle, Abouriou, Zinfandel, Monduese Noir, Trusseau Gris, and Chasselas, has a wonderful buoyancy in its red fruit flavors, with a rich earthiness that really impressed our panel. SALES Mailing list and national distribution.